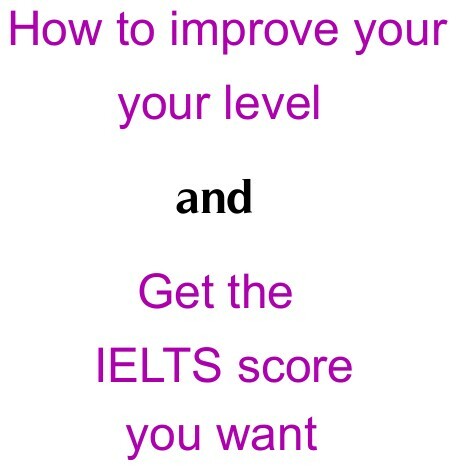 In the IELTS exam most of the questions ask you to describe information shown in graphs, tables or charts. You are not expected to analyse the information or come to any conclusions. However, you are expected to choose the most significant data to write about, and compare it with the other data shown. Sometimes you are given a diagram instead of a graph and you need to describe the diagram. This may show a process, so you need to describe the various stages that are shown, or how something works. Or the diagram may show past, present or future stages of a situation. Again you need to describe and compare the different stages. Over 50 Task 1 graphs and sample answers!